A vaccine against clostridium perfringens could be a step closer after a university and an animal health company teamed up. ECO Animal Health (ECO) have signed a worldwide exclusive development and licensing deal with Ghent University after being introduced through an online matchmaking platform for university-industry collaboration called IN-PART. This deal allows ECO to further develop, register and commercialise a Clostridium perfringens vaccine for poultry based on antigens co-developed by Professor Filip Van Immerseel from the faculty of veterinary medicine, Ghent University and Professor Rick Titball from the college of life and environmental sciences at the university of Exeter). This new collaboration comes at a time of global concern for the spread of antibiotic-resistant bacteria. Clostridium perfringens is a bacterium that normally inhabits the gastrointestinal system of chickens, but when predisposing triggers are present, specific strains can cause necrotic enteritis with major consequences for bird health and growth. It’s hoped that this new collaboration between ECO Animal Health and Ghent University could lead to a preventative vaccine for C. perfringens that will significantly reduce yield losses and provide an additional sustainable tool for the management of necrotic enteritis. Professor Van Immerseel, Faculty of Veterinary Medicine, Ghent University said: “We look forward to collaborating with ECO Animal Health on the development of this candidate vaccine into a practical tool for the prevention of necrotic enteritis thereby further supporting the global poultry industry in adopting a sustainable approach to the management of this disease”. Peter Lawrence, Non-Executive Chairman of ECO Animal Health Group said: “We are delighted to have entered into this collaboration with Ghent University. 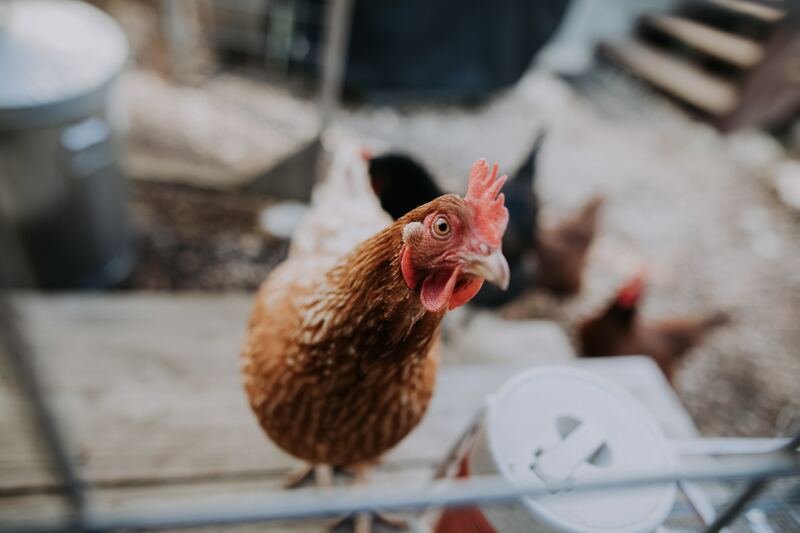 Necrotic enteritis can result in a significant reduction in body weight and increase in feed conversion rate when compared with healthy broilers”.